In need of a Valentines Day gift? Is your wedding coming up? 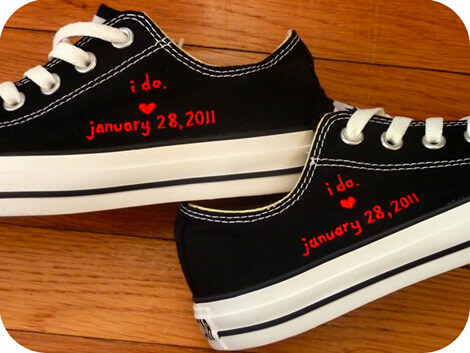 These Chuck Taylors make the perfect gift. 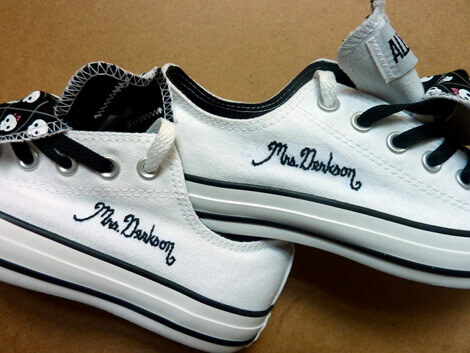 Check out these pair of Chuck Taylors customized for any occasion!! oh…my…gosh those are cute! I didn’t know they did that! Thanks for sharing!